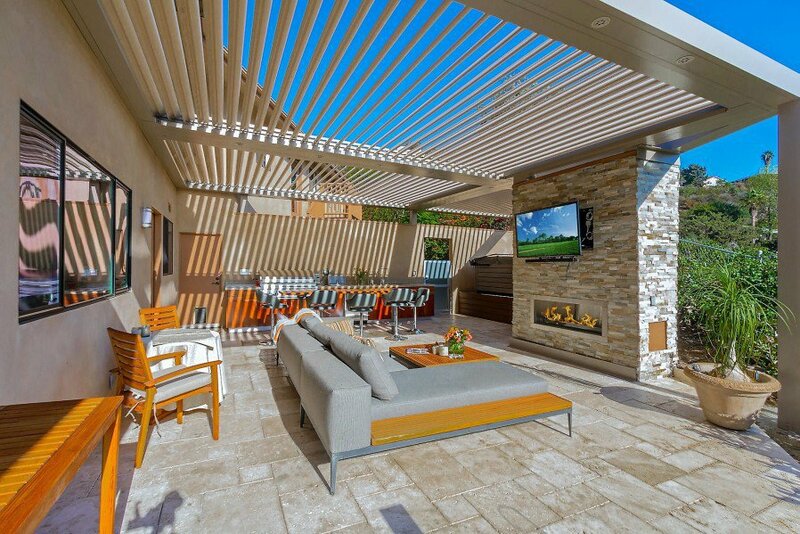 We can design and build an outdoor paradise in your backyard with a pergola and customizing it to fit your personal style. We know that everyone's tastes vary, that's why our showroom offers a wide range of traditional and contemporary units. If you are looking for beautiful & breathtaking indoor or outdoor fireplace design, you've come to the right place. Our experienced staff will work directly with you for all of your fireplace needs. Choosing the perfect fireplace or custom impressive outdoor living pergola structures with kitchen islands, outdoor fireplaces, barbecues and patios for your home starts with a visit to our Showroom in Chantilly VA. Where one of our trained sales associates will discuss with you what your needs are and what practical choices you have available while experiencing the over 65 live gas burning fireplace displays, and our exquisite outdoor fireplaces, kitchens, barbecues, and pergolas. Once you find the option that suits your needs, you’ll be provided with a written estimate for your project. As a Washington Gas preferred dealer, Homeliving Fireplaces maintains a 80,000 sq. foot warehouse with the most popular products in stock and is capable in most cases of delivering and installing your new fireplaces and your custom outdoor living rooms. Do you want to transform the look and feel of your backyard into something comfortable and magical? 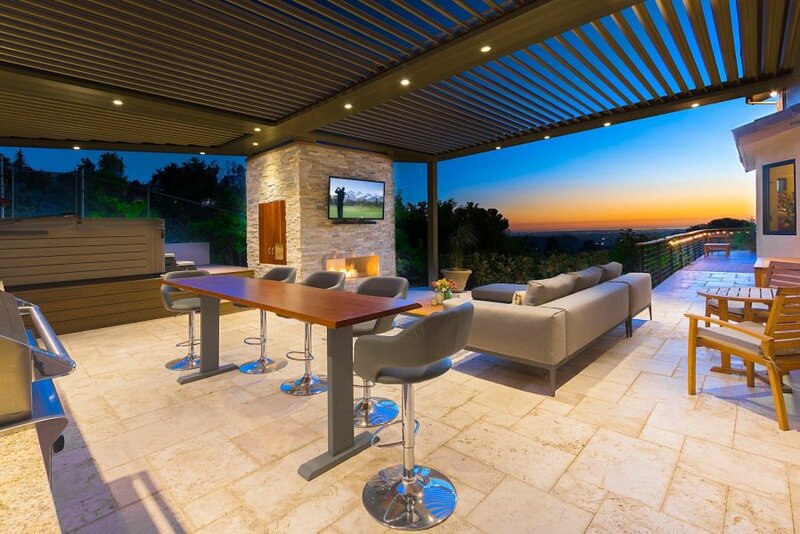 Do you want to make your outdoor living space more practical and functional? 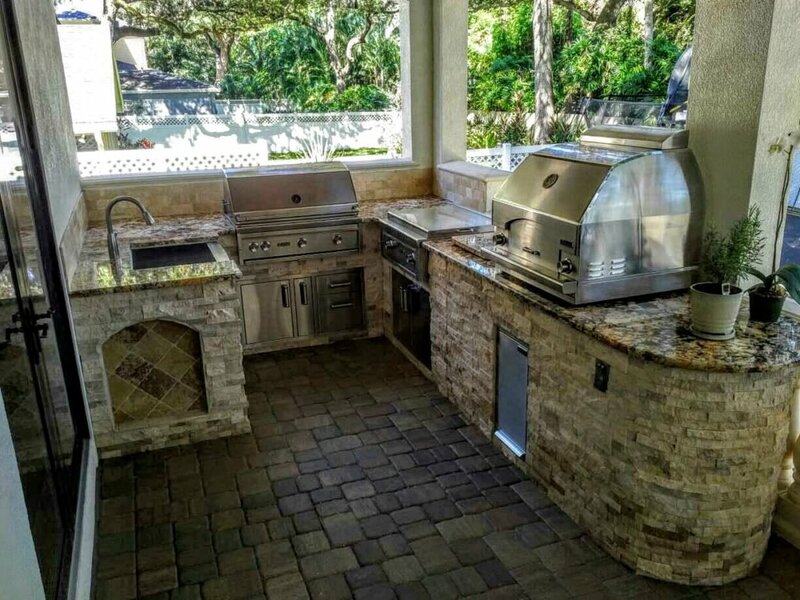 Do you want to increase your home’s resale value?A custom outdoor pergola structure, stone fireplace, barbecue, and outdoor kitchen can do all three, especially when planned and built by an experienced backyard landscaping company at Home Living Outdoors. 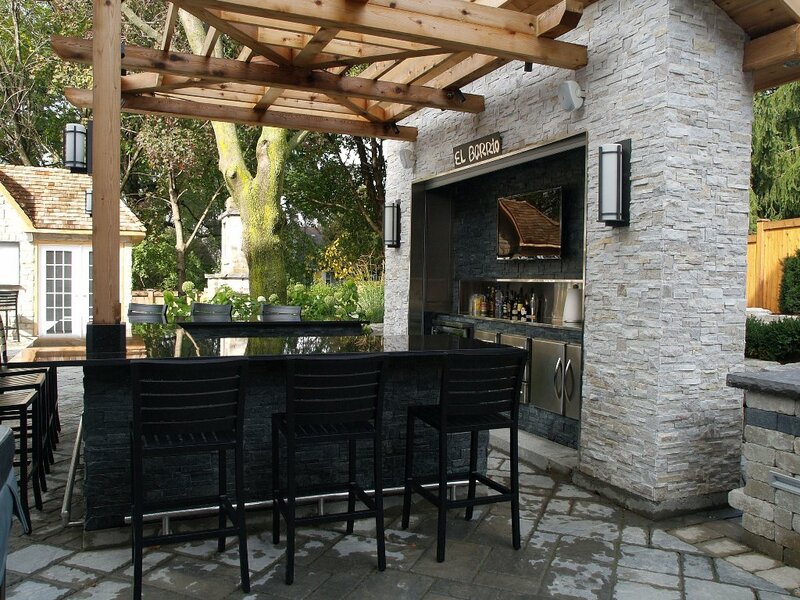 Beyond delivering your fireplace or outdoor living space, Homeliving Outdoors takes care of all necessary steps for the completion of your project from the permits and inspections, to the gas-line and necessary framing, custom stone outdoor fireplaces, kitchens, barbecues, and pergolas to enhance your outdoor living space. We pride ourselves in being able to deliver the perfectly designed indoor and outdoor fireplaces and completely build and install your dream exterior room that you and your family will enjoy for years to come, at a price to fit your budget. Our experienced staff will work directly with you to deliver a complete and on time installation. HomeLiving Fireplaces offers year-round service to Northern VA and the DC Metro Area for all of the products that we install. 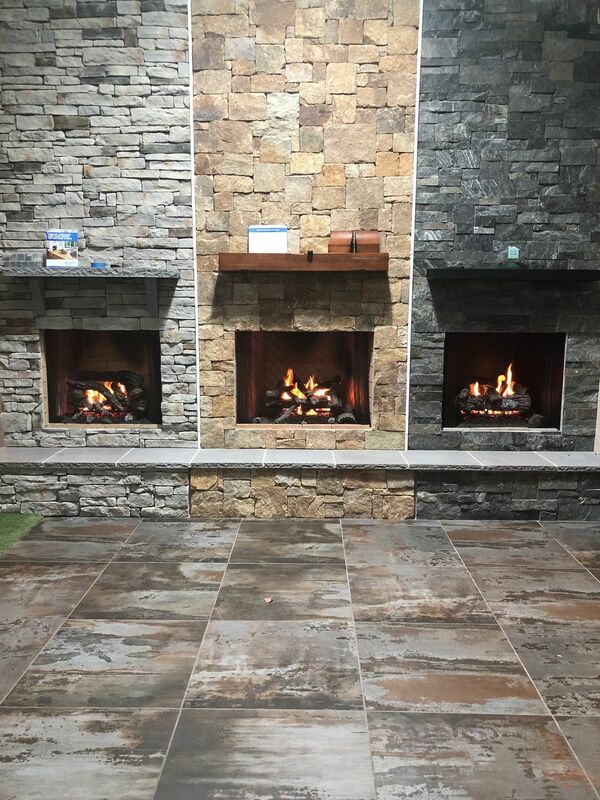 We have the ability to design and install indoor and outdoor gas fireplaces, and we carry full lines of gas burning fireplaces from all major manufacturers such as Monessen, Astria, Lennox, Majestic, Montigo, Fireplace Xtrordinair. We carry a large selection and exquisite line of mantels, marble, and granite surrounds and have the capability to customize mantel openings. Our marble and granite shop can meet any custom size requirements. We work directly with major mantel manufacturers such as R.L Trotter Woodworking and Pearl Mantels, but also have crews of carpenters capable of building a completely unique and customized mantel. Our marble and granite is supplied by Intercontinental Marble (ICM) and MLW Stone. We also specialize in veneer stone application and can install stone on any interior surface and on home exteriors, patios, walkways, and retaining walls. 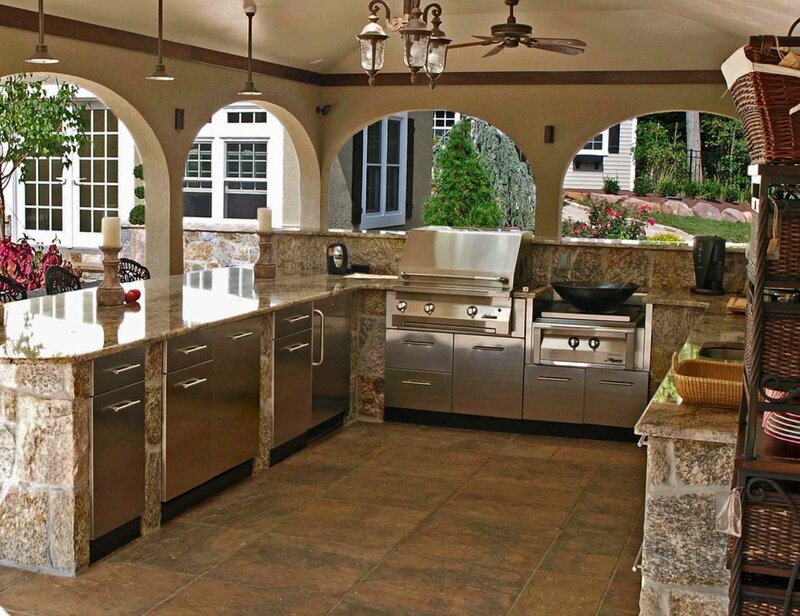 Our stone selections are supplied from Eldorado Stone, Stone Craft, and Charles Luck Stone. At Home Living Fireplaces and Outdoor Living, we are proud of our company and our commitment to excellence. With our combined experience of over 45 years in the hearth industry, we are uniquely positioned to serve all of your fireplace needs. Please call us at 571-357-3473 to schedule a showroom appointment or speak to one our sales representatives.